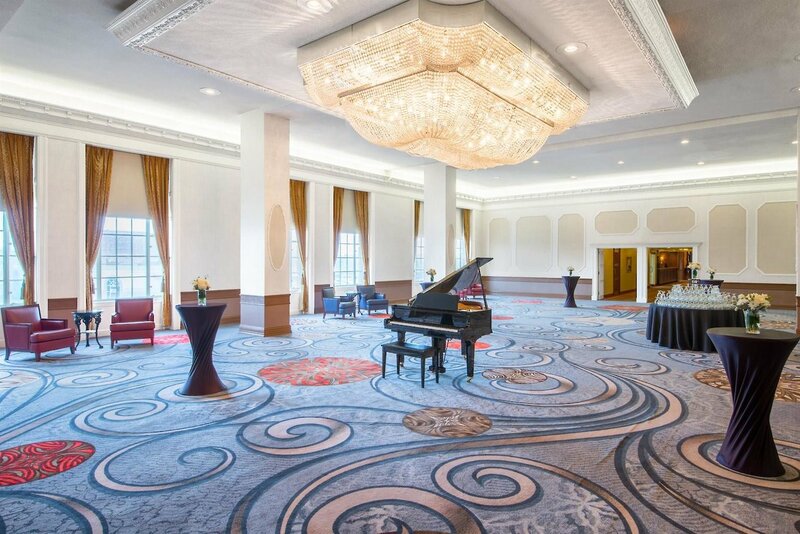 Welcome to the Crowne Plaza Niagara Falls – Fallsview Hotel, (formerly the Brock Hotel) a grand classic AAA/CAA 2015 three Diamond four star hotel located in Niagara Falls, Canada. 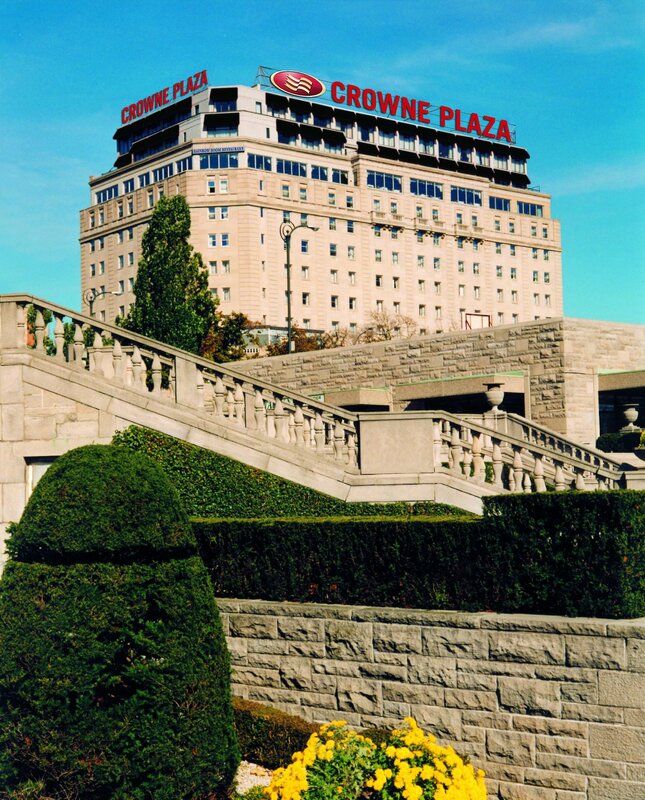 The Grand Dame of all the Niagara Falls Hotels, the Crowne Plaza is just steps from the Falls, featuring direct indoor connections to the Fallsview Indoor Waterpark, Casino Niagara, Restaurants & Attractions, all located within the Falls Avenue Entertainment Resort. 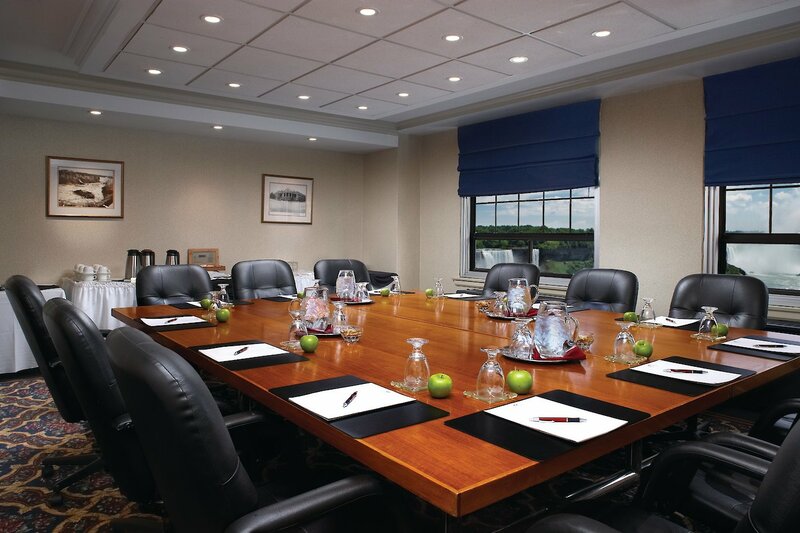 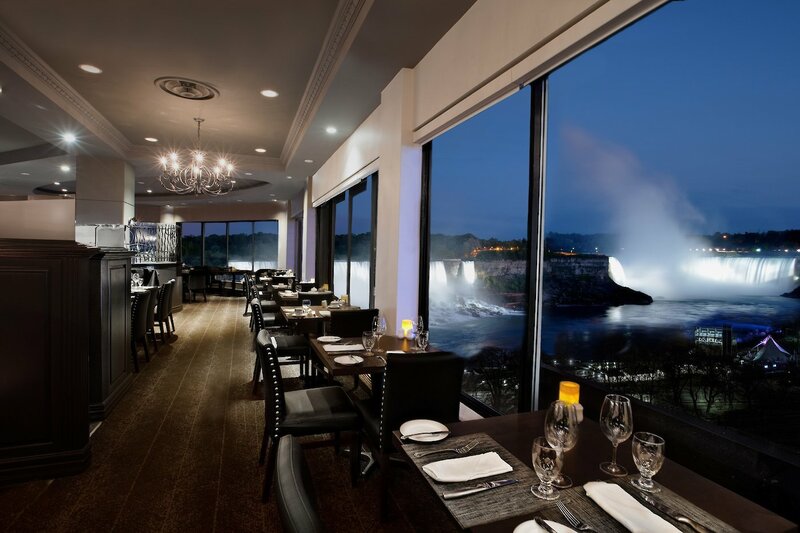 Conveniently located next to the Clifton Hill Tourist District, The Crowne Plaza has partnered with many Niagara Falls Hotels, Niagara Attractions, & Local Niagara Falls Restaurants giving guests a truly unique experience. 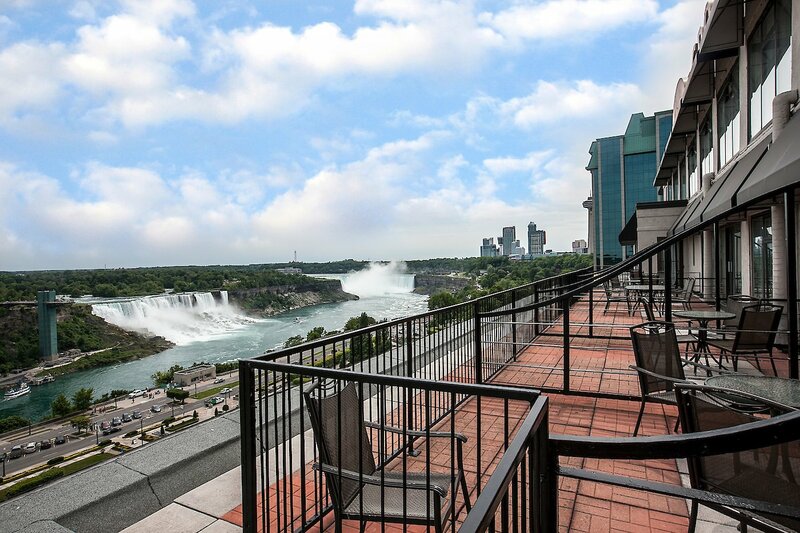 An indoor walkway offers easy access to these falls attractions, entertainment venues, themed dining establishments & exclusive shops all within the Falls Avenue Resort, making the Crowne Plaza Fallsview your home away from home in the centre of it all! 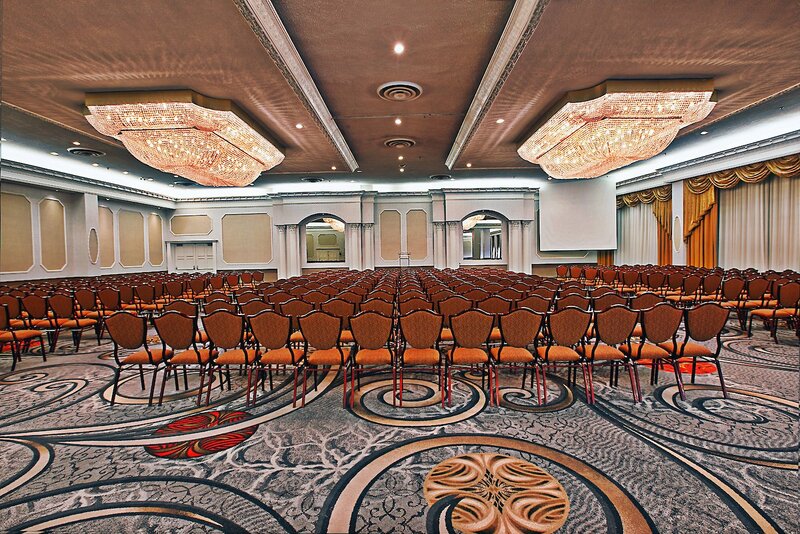 We are a 100% smoke free facility.